For most of us at least, driving is something of a necessity. Whether we’re part of the daily commute, dropping the children to school or carrying out errands without our cars we’d all be a little lost. That doesn’t mean we don’t find it an expensive necessity. What with the cost of insurance, petrol and not to mention wear and tear, running a car is quite the investment. That’s why a small saving here or there pays dividends. Watch them add up and year on year get the cost of your motoring right down. We take a look at cutting your driving costs, without cutting corners. Making your fuel go further isn’t just about finding cheaper pumps, it’s just as dependent on making your car as fuel efficient as possible. There are quite a few ways you can achieve this: always have your tyres inflated to the correct pressure. Flatter tyres cause drag which in turn forces the car to use more fuel moving them forward. You might also want to consider opening a window, rather than cracking up the air con. One of the worst culprits for fuel consumption, air con burns through petrol. This only applies at lower speeds, at higher speeds the drag from an open window takes effect. Finally, remove anything extra that’s weighing your car down. Take off the roof box or luggage rack and clear the boot. Making your car lighter will help it become more efficient and not have to work quite so hard to keep you moving. Quite simply you need to shop around and find out what the average car insurance cost is. Then look to beat it on price comparison sites and so on. You might even find talking to a broker scores you a cheaper deal with some extras thrown in. Whoever you choose to go with for insurance, you’ll need to make sure that you read the small print. As time consuming as this is, this is where you’ll find out that your amazing deal is cheap for a reason. 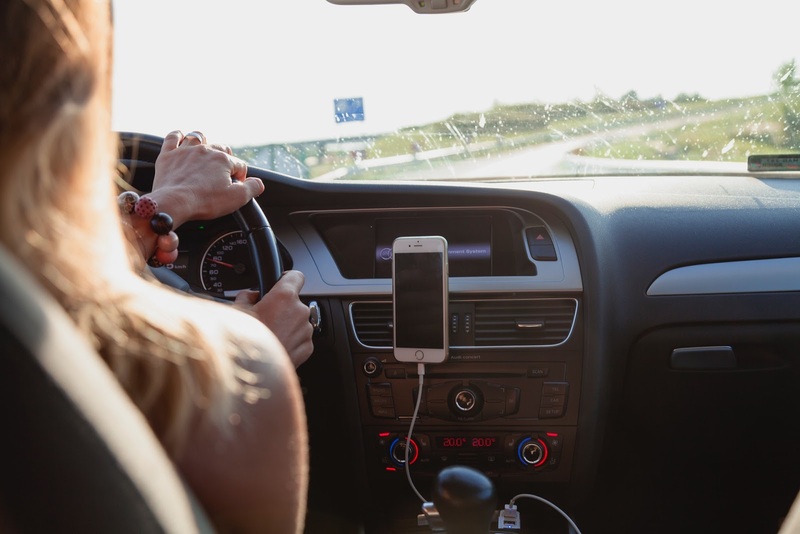 Check that you’re adequately covered when driving abroad and if you’re entitled to any legal/breakdown assistance in the event of an accident. Lastly, shop around. Save up and use supermarket offers on fuel and look for online offers, such as Groupon, for servicing that keep your car in great condition. The more efficiently it runs, the less fuel you’ll be wasting. Learn to drive smoothly and avoid over accelerating, come to a halt and speed up again slowly and think about your road position to reduce unnecessary mileage on your clock. Try and drive in as high a gear as you can. Keep your vehicle light and the tyres pumped up for better performance and less cash spent out. Shop around for great insurance deals but make sure you know what value you’re getting for your money when you sign on the dotted line. Driving is necessary but expensive, use these tips to reduce your costs and you’ll be cruising into a fuel efficient future.